Today, millions of hundreds of people like to watch videos on YouTube for hours every day. After Google, YouTube is the second biggest existing search engine. Mainly people love to see ‘how-to videos’, ‘funny videos’ or ‘tutorials’ on YouTube. Nearly, 300 hours of video are uploaded daily on YouTube. Video content is an integral part of the digital marketing mix of all business organizations. 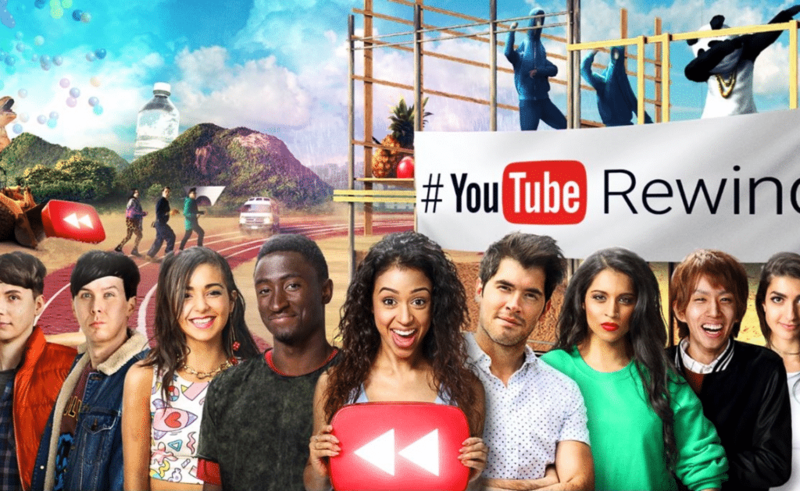 A strong YouTube presence can have a positive impact on brand awareness and recognition. The marketer can reach with millions of consumers across the world in an instant. It allows the consumers to engage and interact with the brand by liking, commenting, sharing the video and subscribing the channel. Optimizing the videos will rank them in the top in both Google and YouTube search results. 1 How to rank YouTube videos? 1.1.1 How to Perform Keyword Research? First of all, you need to perform keyword research in order to decide the type of competition and other metrics which will really help you in ranking the videos. It is important to collect all the right keywords to optimize your videos. You need to search keywords according to your niche, make a list, and finalize your target keywords. Without the right keywords, or is impossible to get higher rankings in YouTube SEO. The easiest way to find niche related keywords is by using YouTube and Google suggestions. Open YouTube or Google, type the main keyword and hit Search. YouTube will show the suggestions relevant to the query even before you complete typing. 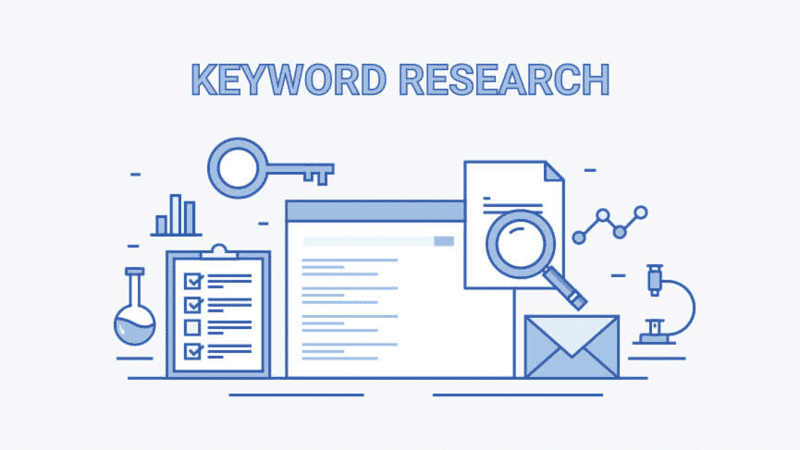 These keywords have a very high Click Through Rate as a majority of people will click at one of the suggestions shown on these search engines. If you are successful to rank your videos in both Google and YouTube, you will get more hits and will be more successful. When we search for a keyword, we normally see a list of websites related to the niche. However, some keywords also show some videos along with a list of websites on the first page. These are known as video keywords. On YouTube, certain keywords are more popular than the rest. These keywords generally start with ‘‘how-to’’, or contains the term reviews, tutorials, videos, etc. There are many tools which can suggest niche related keywords for your videos. ‘KeywordTool.io’ is a useful tool which can be used to quickly generate YouTube-specific keywords. It shows any of the types of keywords which will result in YouTube videos shown on the front page of Google search results. 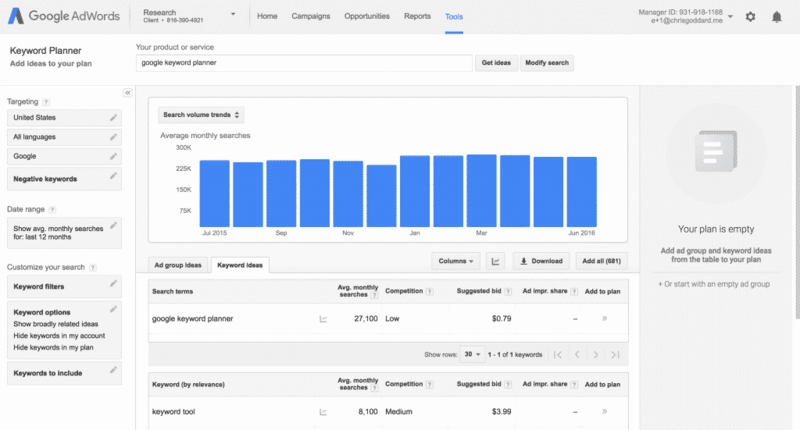 Another equally effective tool to search for a relevant keyword is Google’s Keyword Planner and its search volume. It is important to search for keywords which get a minimum of 300 hits on YouTube. After generating a big list of keywords, you must choose a keyword relatable to your niche. It is best to target low-competition keywords, especially if you want to drive more traffic to your channel. If you don’t target low-competition keywords, your video will get lost in search results. While searching for a keyword, you must check the section ‘‘About results’’. More hits in this section mean the video is much more popular. The next step is to actually create a high-quality, relatable video for YouTube. A smartphone with a high-resolution camera is all you need to create the video. To record your voice, using an additional microphone will be the best option. The length of the video content varies according to the topic, but ideally, it should be 10-minutes in length. The video should contain enough information about the topic to encourage them to engage with the content. The video should be able to create suspense among viewers. However, it should not contain any unnecessary pause. After all of the editing is finished, the video should be uploaded on YouTube. Title- A keyword rich title is a must to get high rankings in YouTube search results. The title of the video must be SEO optimized to get more hits on YouTube. Description- It is a short description of the content presented in the video. A description consists of 300-500 words and it contains emboldened keywords. Tags- You can put all the extra keywords to make the video stand out from others. Similar to the title of the video, the tags should be optimized too. Transcription- The closed caption contains each and every word said in the video. It is important to use the feature of Closed Captions in a video. It helps in getting higher search results on YouTube. Although, YouTube itself transcript every word, the quality of the transcription is very poor. You must upload the correct closed captions on YouTube to increase the number of views. Timestamps– Timestamps allows viewers to skip to the sections of the video to find what they’re looking for. It also improves engagement between viewers with your video. It is the most effective way to break a lengthy video into smaller sections. 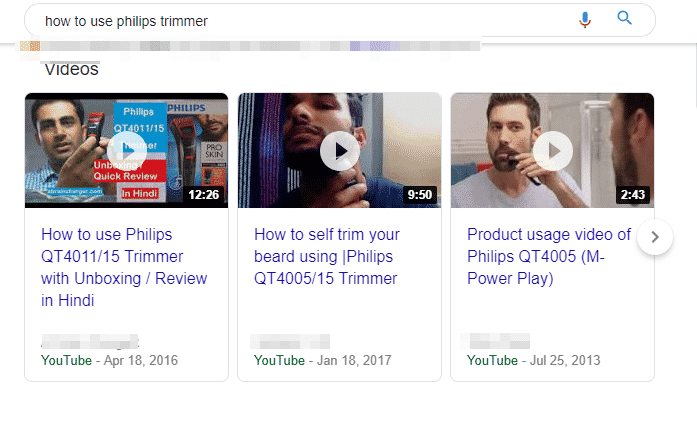 Thumbnail- Video thumbnails are the first thing which shows in search results. It is also the first thing a viewer sees when they interact with a video. A catchy thumbnail will help you to get good SEO rankings on YouTube. Cards– They are the little information button associated with the videos. The cards can link to any niche related videos, or an associated website, or YouTube channel. They are mobile-friendly, can be viewed across any device such as a smartphone. 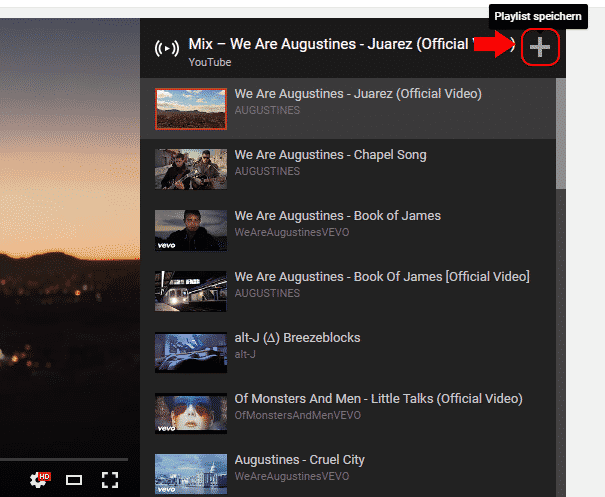 You can add them to your videos through YouTube’s video manager. You must ask the viewer to engage with the videos uploaded on YouTube. They must comment, like and share the video. More comments mean the video is more popular than rest. YouTube gives special emphasis on popular content, just like Google. You must ask the viewers to subscribe to your channel, as YouTube ranks videos with more subscriptions. Subscription means the viewers will view your videos at a regular interval. You must focus on the subscription rates of your videos. Or, you can ask them to like, comment, share and subscribe to your channel. It is one of the factors which directly influences YouTube SEO rankings. You must build inbound links to both your channel and your videos. This technique will help you to establish yourself as the authority of a particular niche. These inbound links have a direct effect on YouTube Search Engine Optimization. You must create great, quality video content which will appeal emotionally to your viewers. According to psychology, we want it to share a video that emotionally appealed to us. It’s much easier to appeal emotionally through video than writing. You must promote and share the links to draw attention. You can link your video to professional websites like Quora and Yahoo Answers. People visit these websites to get answers to their particular questions. These sites are very popular among professionals as they themselves use these sites. However, you should not post the links randomly, as it will result in spamming. 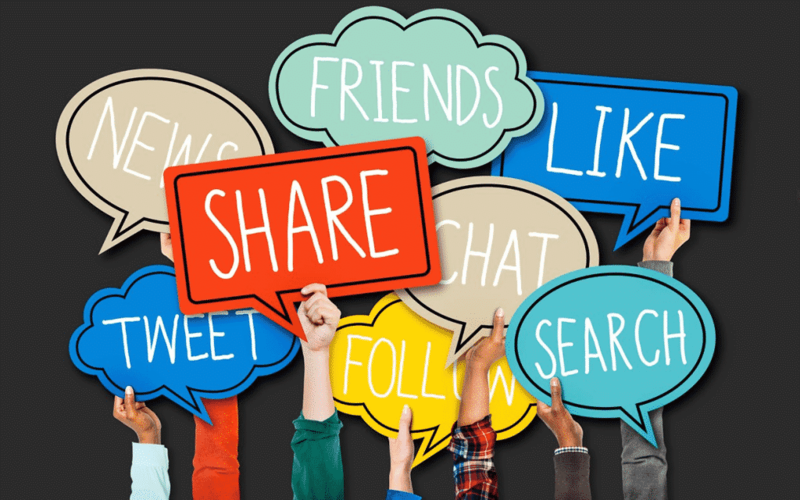 You must share your YouTube videos on multiple social media platforms like Facebook, Twitter, etc. Sharing the video on Facebook will drive traffic to both your videos and your YouTube channel. You must share the video on Twitter as it increases more engagement. A lot of people are more active on LinkedIn than other platforms. Sharing the video on your LinkedIn page can make the page much more robust. You can share your videos on Quora to get more eyes on the content. A lot of people visit Quora to get specific solutions for their queries. You can send the video to a lot of people in an instant which can attract a lot of eyes to your channel. To attract more traffic from premium countries like the US, you can share your videos on Reddit. You can also share the video among relevant Communities in Google+ to drive more search traffic. 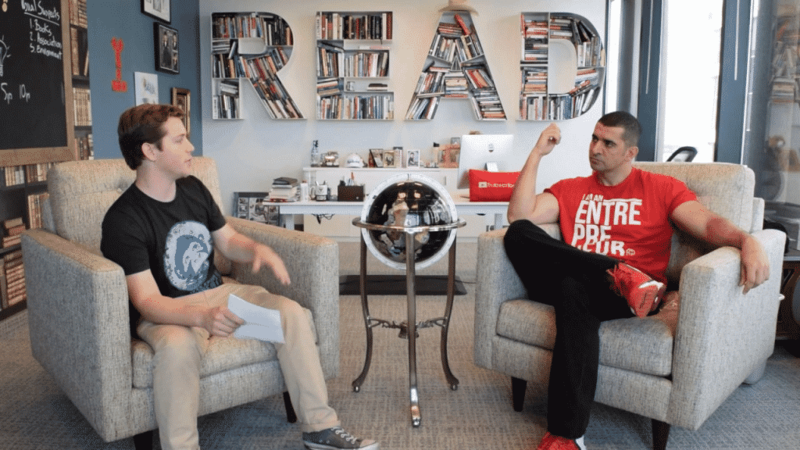 You must embed your videos in your blogs for two reasons. First, it will attract more traffic to the videos. Second, it will increase the level of user engagement from the viewers, thus increasing the SEO rankings of YouTube. 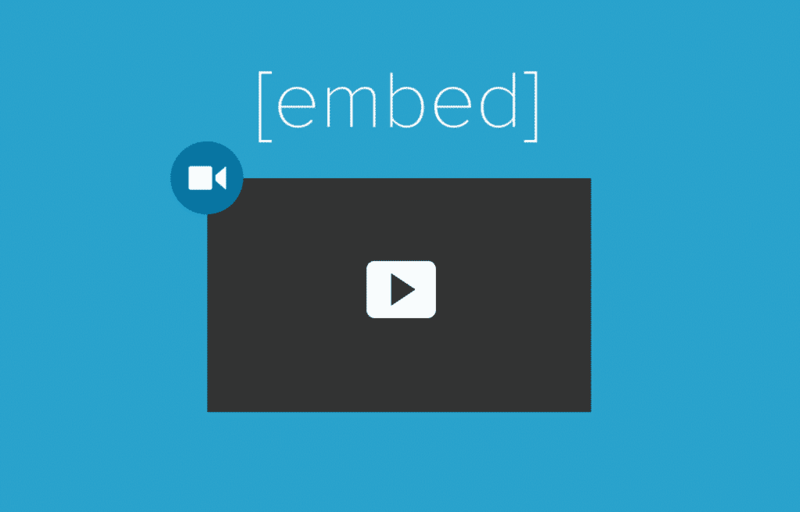 You can embed videos in a number of ways. First, you can copy the YouTube link and paste it into your content. It is recommended to use WordPress for this option. Second, you can go to the YouTube video you want to embed, then copy and paste the embed code into your HTML code. By this method, you can specify the video’s width and height. The third method is to use other third-party applications to embed the videos. One of this tool is the WP Video LightBox Plugin, which is easy to use for this purpose. It is important to rename the video file before uploading it on YouTube. The file should contain the keyword and it should reflect the title of the video. It tells YouTube about the content of the video. However, it does not have any direct effect on the SEO of the videos. As a marketer, you must analyze performance reports of your YouTube videos. YouTube itself generates a bunch of reports by analyzing the performance metrics of the videos. The watch time report analyses the number of hours people are spending on your videos. To get the result, click Creator Studio from your channel icon. Click on Menu on the left side, then select Analytics and navigate to Watch time. Watch time is an important ranking metric for YouTube videos. If people are spending more hours to watch the videos, it means people are liking the content. In case, the watch time is low, you can increase the amount of watch time for your videos. 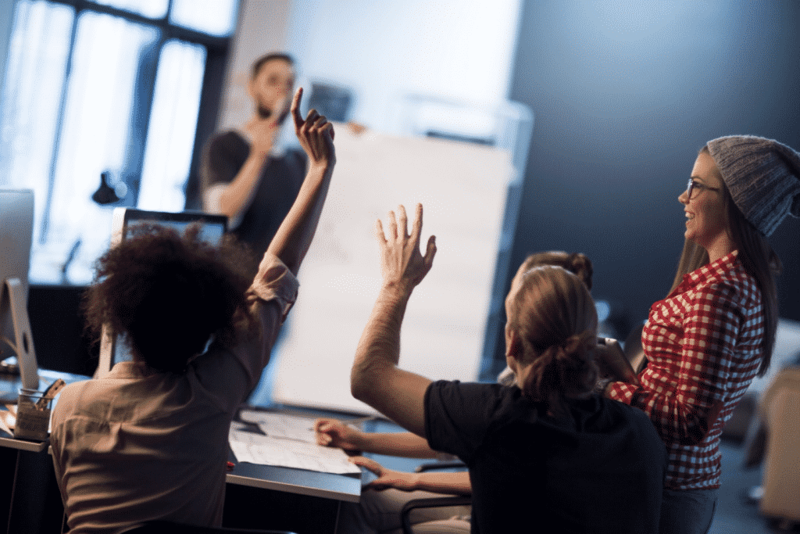 An equally important report is the audience retention report. This report provides an insight into how the audience loves the video content. If they love it, they will stick around more. It also influences the ranking of videos on YouTube. 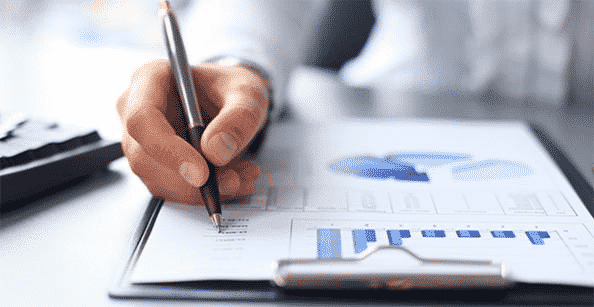 Studying the reports will help you know how much of your audience is really liking the content that you are delivering to them. The audience retention report includes performance metrics like average view duration and your top performing videos. You must continuously improve the quality of the video to retain the maximum number of audience of your channel. YouTube provides nine types of engagement reports to analyze the overall performance of the videos. It is important to study each of these reports to understand the performance metrics of the video. The Subscribers report shows the number of subscribers gained or lost. The Share report how many times a particular video is shared using the Share button. It will help you to understand and improve the performance of the videos. You must not stop at uploading and playing only one keyword rich video. Rather you can develop a powerful playlist to attract more search traffic. You can also create playlists, much like your viewers. It will help you to retain more audience for your channel. You must be active on YouTube to increase the number of hits for your videos. Generating a playlist can help you to get higher SEO ranking on YouTube. You can optimize your video channel to rank your videos rank in a better way. There are two ways to optimize the channel. First, you can rank your channel itself on YouTube. Second, you can build a nice, clean and professional channel to engage with the audience. If your channel is looking professional, the number of people subscribing your channel will increase. You must include niche-related keywords in the About Section. However, you must use these keywords wisely. Not all of us can be an expert on YouTube SEO from the beginning. But we can learn the tips and tricks from the competition about it. You can learn what keywords they are using to promote their content and channel. Use those keywords and track the performance metrics of your videos and your channel. You can also look at their channels to get interesting ideas for your YouTube videos and channel. 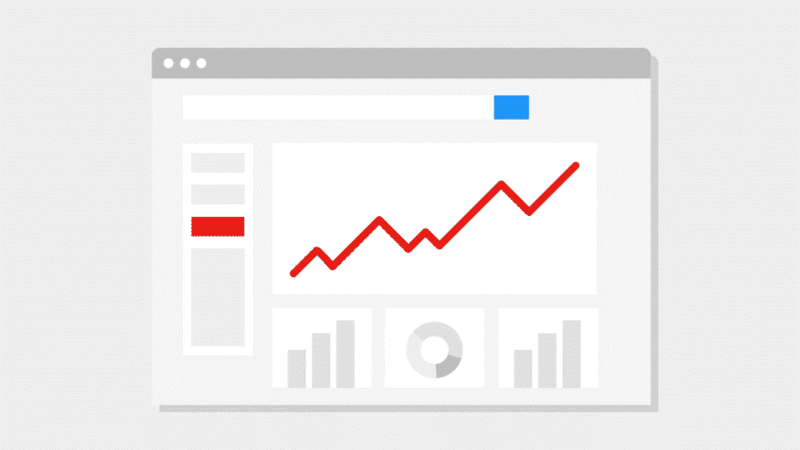 You can learn about the recent trends on YouTube SEO and apply them for your benefit. Another important trick to optimize YouTube videos is to get featured on another channel. It can help you to increase the popularity of your videos among the viewers. However, you must choose the channel wisely, it should complement your channel. It must not compete with your channel. If you choose a channel related to your niche, you can end up losing some viewers. However, it is tricky to get featured though. You can send requests to other channels and see who are willing to feature you in their channel. They might also provide you with annotations. If you have valuable content to offer, you will get featured. You must ensure that you get a link to your original channel. You can try to give interviews on another YouTube channel. It is another excellent method of getting more traffic. There are some YouTube channels which specialize in conducting interviews, a few of them conduct interviews regularly. It is an excellent method to influence viewers. It will help you to grow your personal brand and increase the number of channel subscribers. You must add a location to your video if you want to target a location, or your title contains the name of a specific location. You can even specify using the video manager under Advanced Settings. It is important to include the localized keyword in your title, description, file name, etc. This will help you can attract viewers from a specific location. In other words, it can help you in Local Search Engine Optimization. You can create a blog to drive more traffic to your videos. 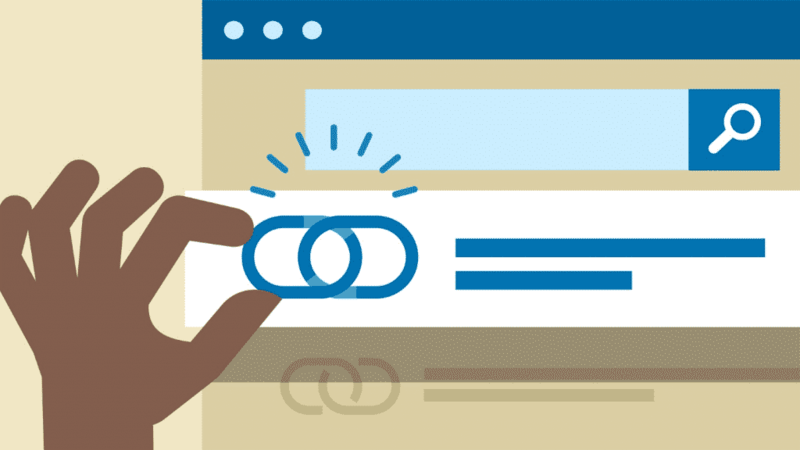 You can embed the link in your blog post or website. It is important that you are able to rank both your video and blog post on the first page of Google. You can use your post to drive more traffic to your video and vice versa. It will increase the level of engagement from the viewers. You will get more comments, likes, and subscriptions by creating a blog post for your videos. Creating a blog post is relatively easy compared to video making. 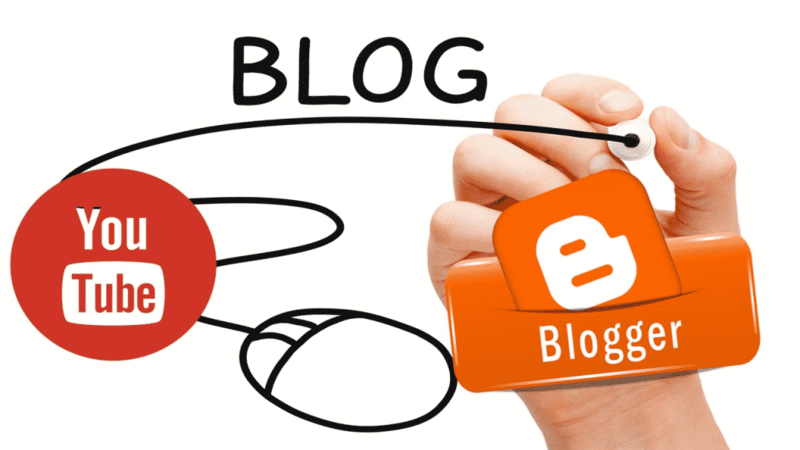 This method will help you to popularize both your video and blog post amongst the visitors. You already know that it is important to ask for comments in your video. Comments mean that the viewers are engaging with your content. 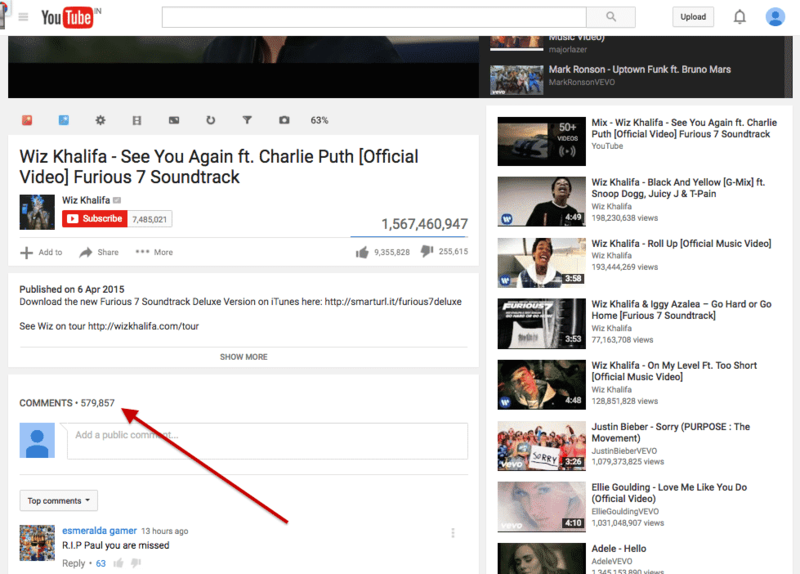 YouTube itself will prefer videos with a higher number of comments and rank it at the top YouTube results. If you engage with the viewers and respond to their comments, it will encourage them to participate in a conversation with you. It means you are active and you understand the importance of their comments. Improve the quality of your content on the basis of comments and suggestions given by the viewers. Thus, you will get even more comments from the viewers on your videos. 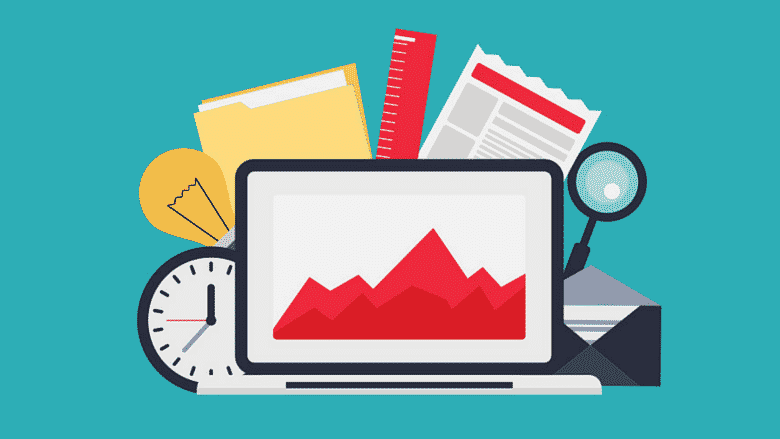 You must understand the metrics of YouTube SEO so that you can develop the video content. YouTube depends on a list of metrics to measure the quality of your video and its popularity. YouTube ranks videos on the basis of these performance metrics. Video retention: It depicts how much of the video is being watched by the viewers. This means it states the time spent by them to watch your video before bouncing. Comments: Encourage your viewers to comment on the video. More comments will help you to find common ground with your viewers. It will increase the popularity of your videos. Subscription rate: You must study the subscription rates of your videos. 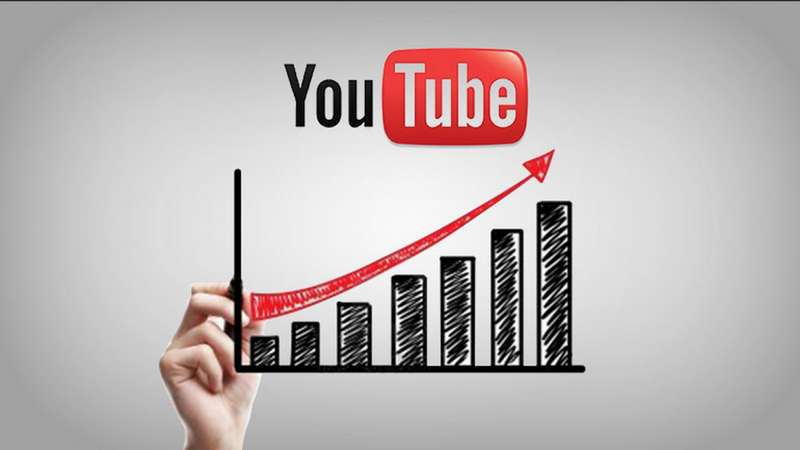 You will be able to achieve higher rankings if more people subscribe to your channel after watching the videos. It means you are providing high-quality video content for your viewers. Watch later list: This another important performance metric of YouTube SEO rankings. 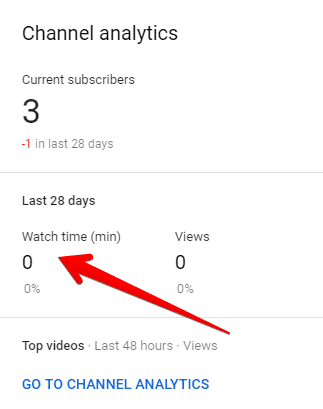 It means people are really interested to watch your videos. It is a good thing, if a number of people are adding your videos to their ‘‘watch later’’ list. The last but most important point is that you have to create a nice YouTube channel. It should look nice, professional and very clean to the views. This is to ensure that they engage with the channel. You must create a unique, eye-catchy banner for your channel. It is the visible part of the channel. There are many tools you can use to create a stunning banner for your channel. The most popular tool for this purpose is canvas.com. It is very easy to use this tool and make the banner. The optimized image size should be 2560 x 1440 pixels (width x height). For the homepage of your channel, you must upload a relevant logo. Next, you should fill in about section, and add a featured video. It is extremely easy to upload these things. Last but not lust, you must create a keyword rich video playlists. These steps are important to increase user interaction from the consumers. Anyone can be an excellent video content marketer if they follow some simple YouTube SEO rules. The first and most important point is that you must have a stellar content ready to be published. Next, you need to make some effort to gain popularity. Publish a good video and ask viewers to provide comments about the content. Focus on increasing popularity if your videos, as more popular video, will get higher SEO rankings.